The Alpha Gate is the perfect combination of strength and security. This smooth running gate comes available with an array of options including chain-link and welded wire. Designed with an internal tensioned aluminum beam, it is known for its engineered strength and durability. 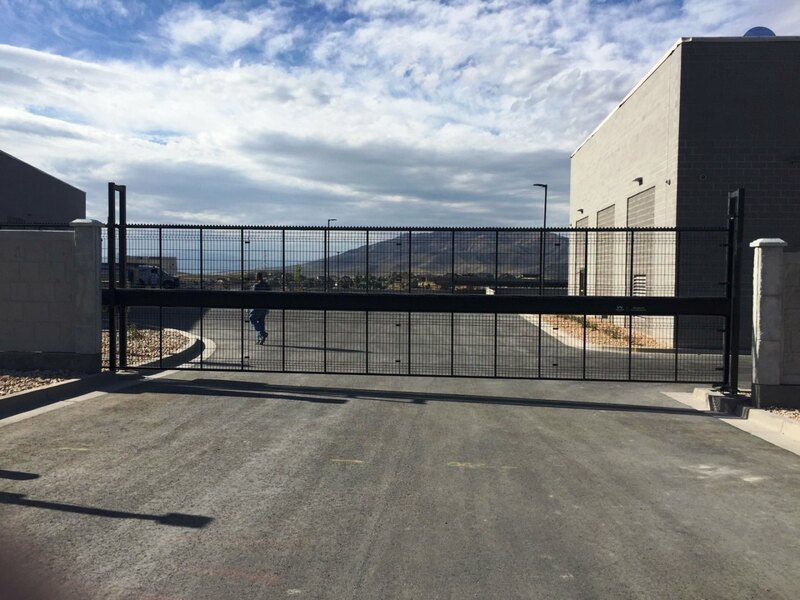 Ideal in high traffic commercial applications, the fence built into the gate provides additional security and protection. Powered by Wallace’s innovative Kinetic motor, it is essential to the smooth and quiet operation. Variable speed drive maximizes the gates hardware life reducing the constant start-and-stop motions of traditional, constant-speed motors.